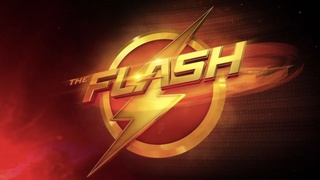 There was a character on tonight's episode of The Flash who apparently was supposed to be known although it's his first appearance on the show. Mild spoiler ahead. I'm assuming William Tockman is a villain on Arrow. The pertinent parts of his backstory were explained so I didn't feel like I was missing anything significant. Is that a correct assumption? Hopefully the crossover event also doesn't assume viewers have been watching both shows.